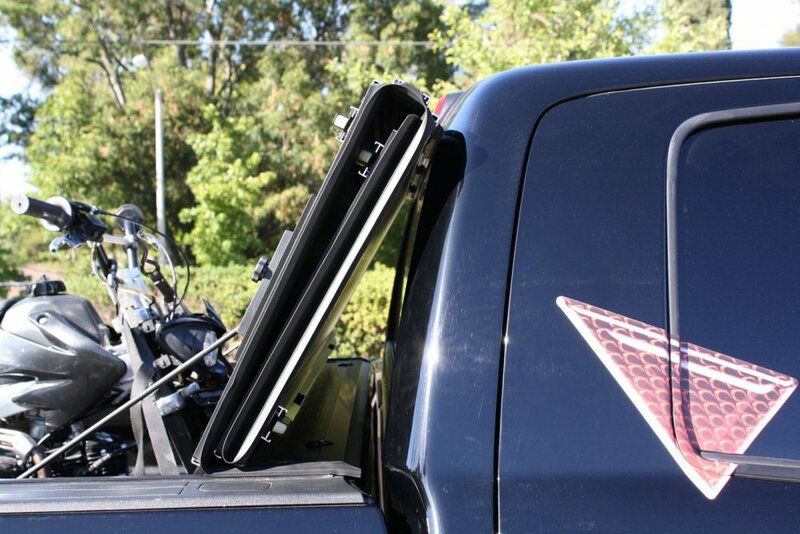 The BakFlip G2 Hard Folding Aluminum Tonneau Covers are the best selling Hard Truck Bed Covers in the world. When it comes to a reliable hard folding tonneau, the BakFlip G2 has certainly earned its stripes. 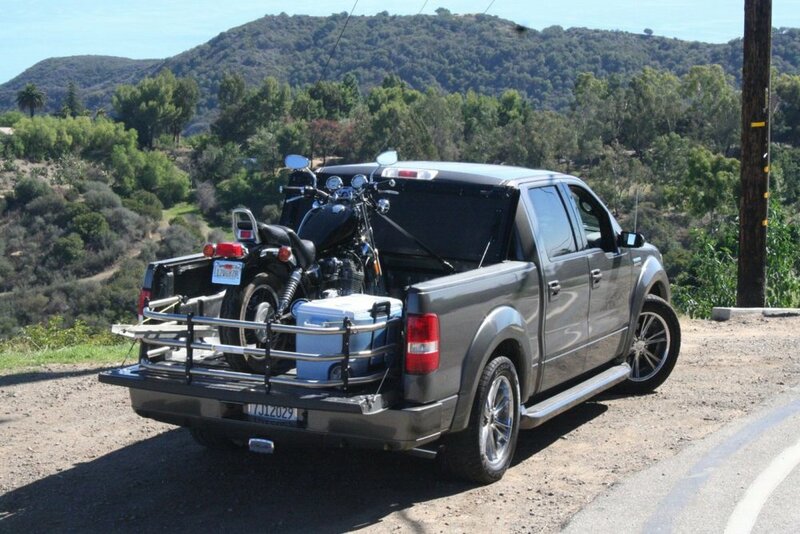 If you're looking for a tonneau cover that's secure, good looking, low profile, easy to install, easy to operate and as functional as you could ever wish a tonneau cover to be, then the BakFlip G2 is likely your best bet. 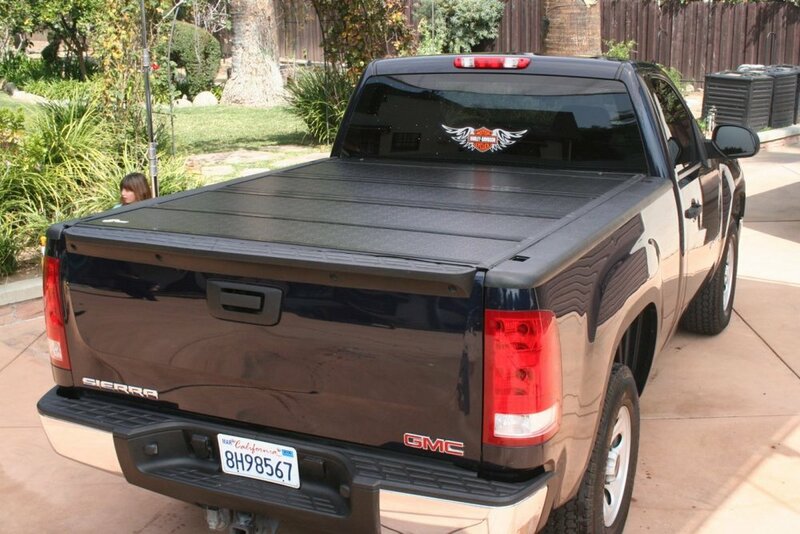 The BakFlip G2 truck bed cover is a well priced, incredibly well designed tonneau. It is tough as nails and designed to outlast your Truck. Maintenance: Wash normally with soap and water / 3M formula 303 UV protection. 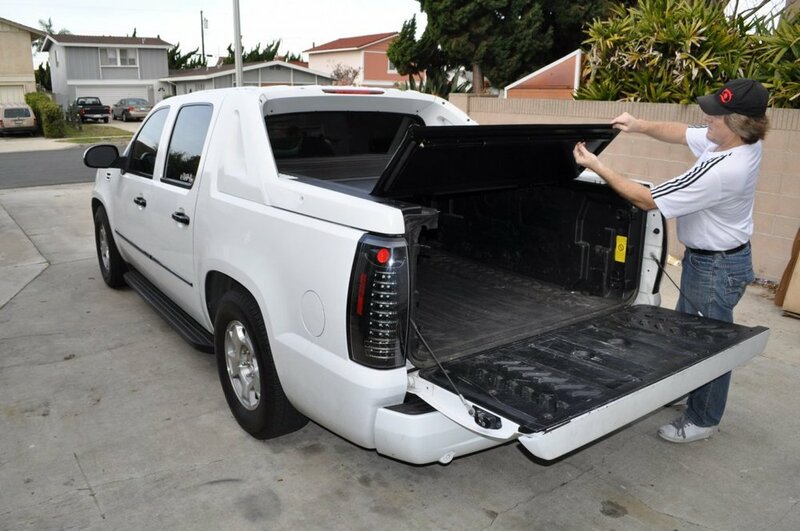 The undersurface of the BakFlip G2 Tonneau Cover is made from tough, powder coated aluminum. All critical components are attached to the solid aluminum undersurface of the BakFlip G2 Tonneau Cover this adds awesome strength and longterm reliability. The BakFlip G2 will never expand or contract and provides outstanding protection against the elements, regardless of how hot or cold it is. 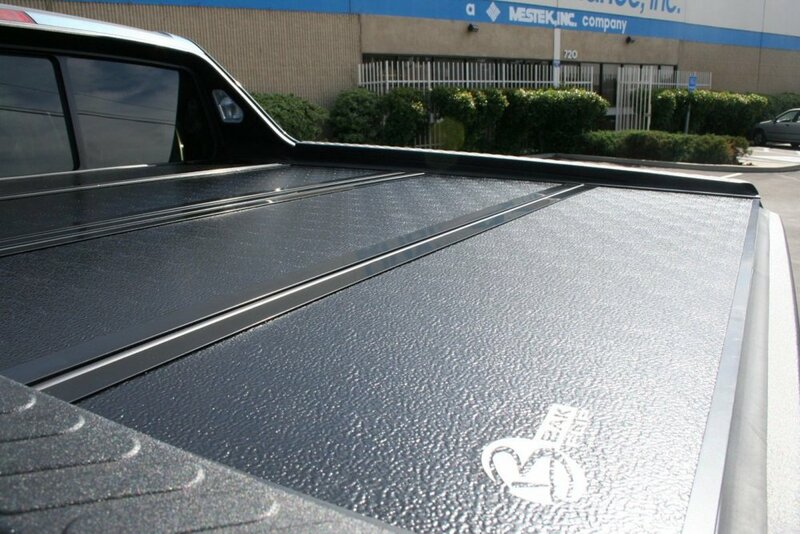 The EPDM rubber trim on the BakFlip G2 Truck Bed Cover is also designed to last a lifetime. 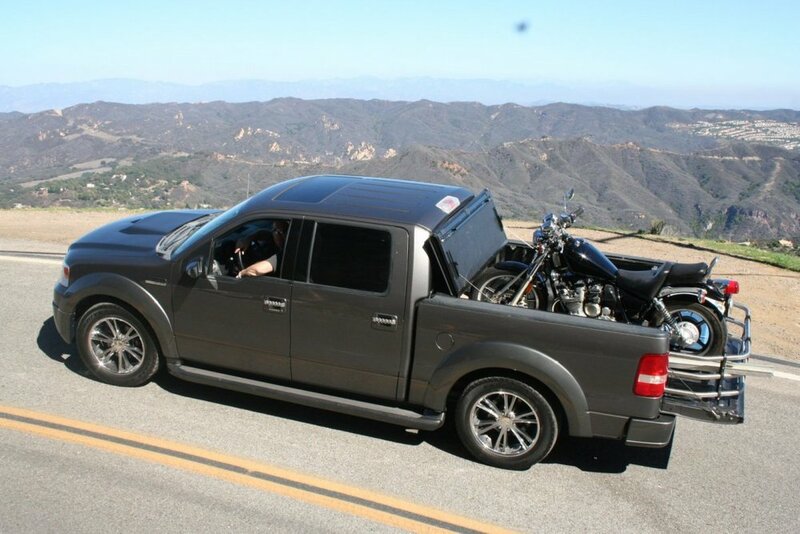 The BakFlip G2 Tonneau Cover is the world's best selling hard folding tonneau cover. When it comes to installation, the BakFlip G2 simply clamps onto the truck bed with no drilling. Its custom fit follows the contours of your truck for a finished look that is elegant, understated and refined. But don't be fooled by the stealth, subtle appearance of the BakFlip G2. This tonneau cover is a monster of a cover that will certainly exceed your expectations on all fronts.